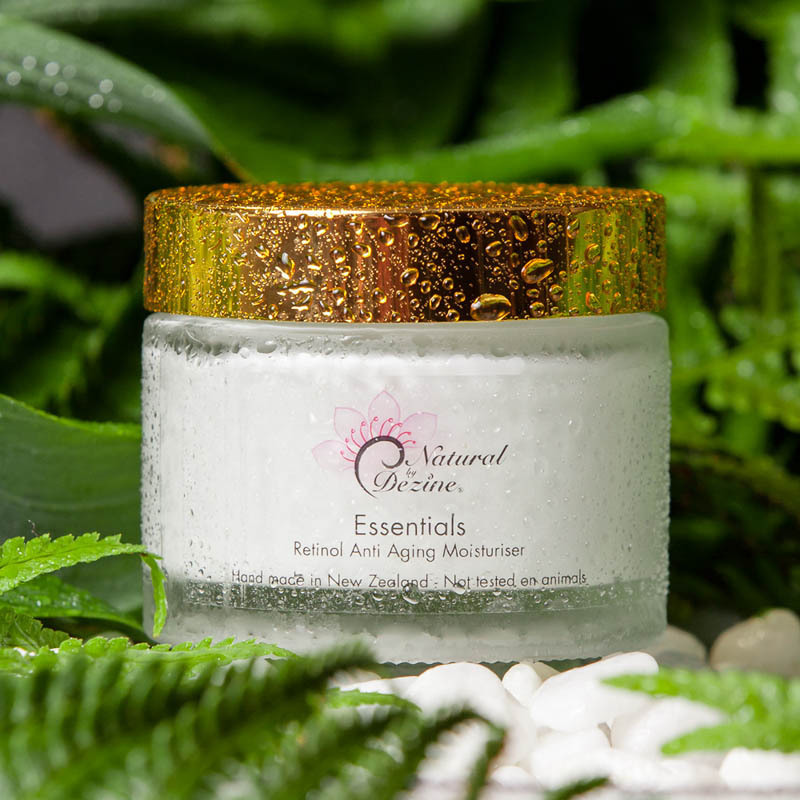 Open the jar and you will smell a delicate aroma of beautiful pure essentials oils and Manuka honey. 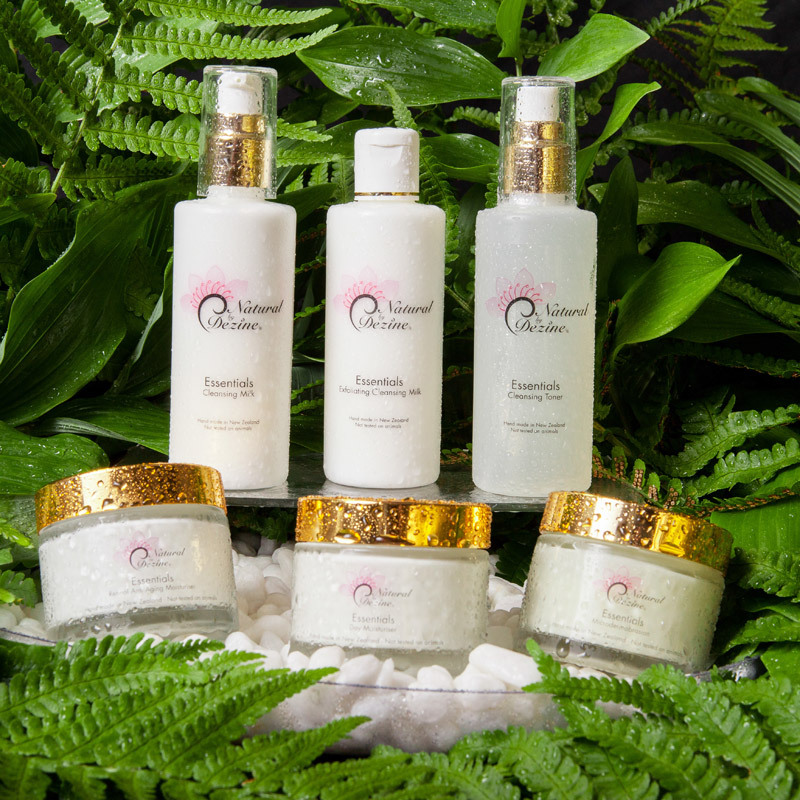 Beauty for you created a skincare range that is 100% hand made in New Zealand, made from naturally derived ingredients, tested on humans, not tested on Animals. 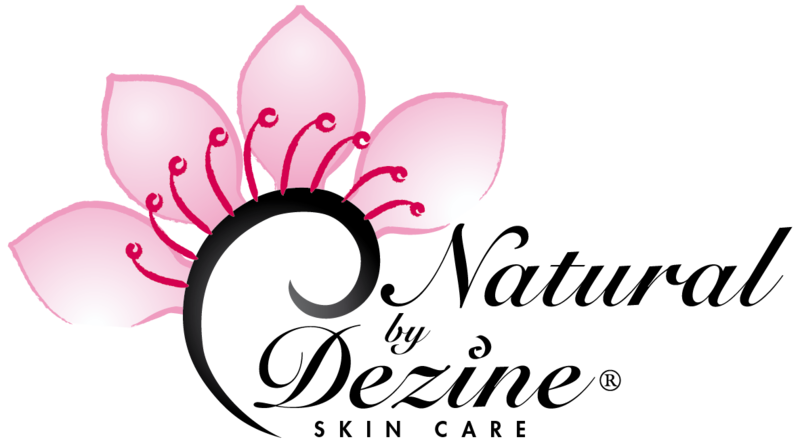 The Logois taken from the Manuka flower which is the base of the Range. It also includes a Koru shaped swirl which is aimed at including the New Zealand feature of our range. 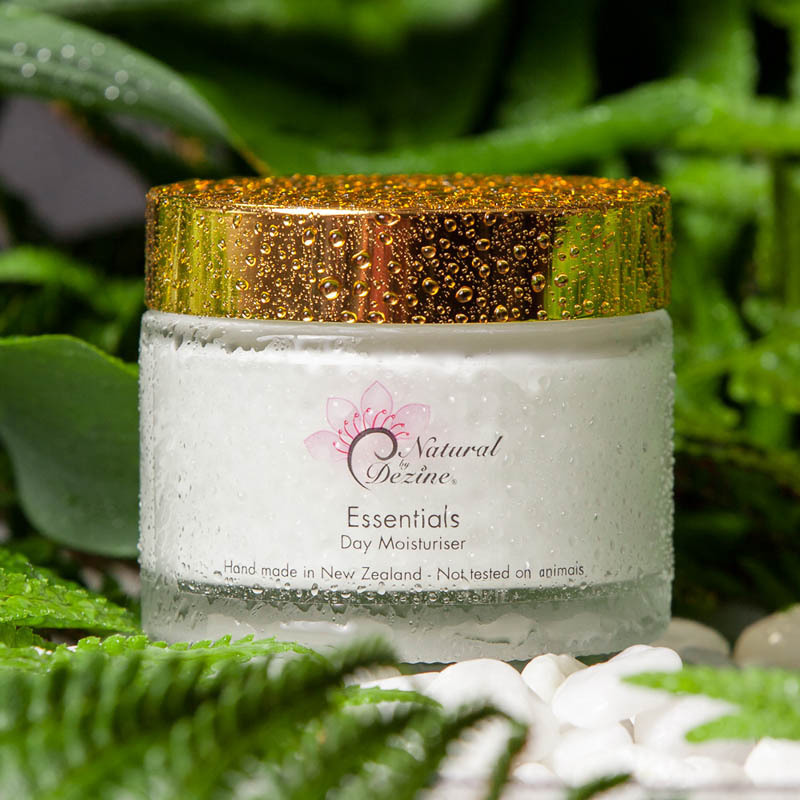 The Koru is also a symbol of new life, which is appropriate as this is a new and emerging product range and when you use Essentials skincare you will achieve a new emerging beautiful skin. 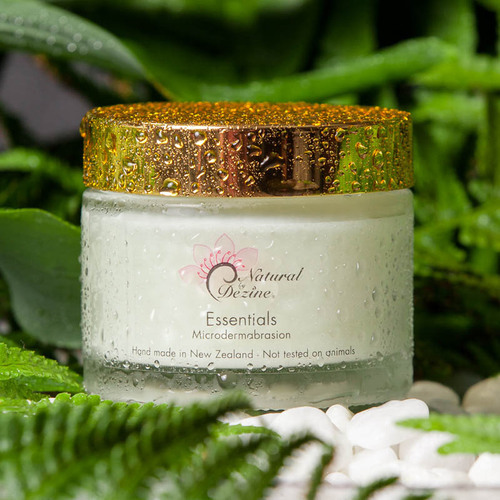 The owner/ directors of the Company Fran and Neville Muntz of Christchurch have been involved in the Beauty industry for over 40 years and have always been passionate about using Natural ingredients in skincare. Along with the company I was always researching ingredients in a quest to find the ultimate formula that would nourish, moisturise, and leave the skin looking fresh with a healthy glow. 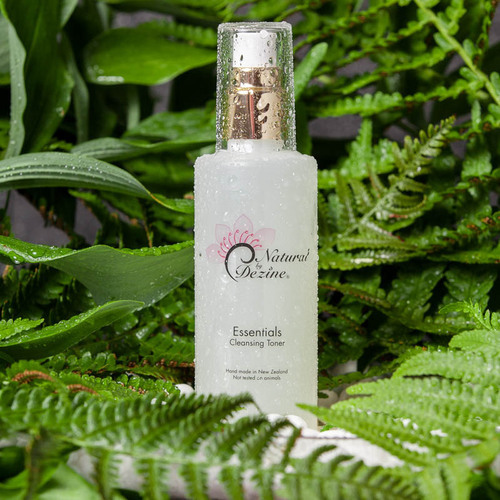 It was developed and designed in New Zealand with super effective, Natural ingredients. Our products are produced, handmade in small batches to ensure freshness. No mass manufactured generic ‘base creams’ and relabelled like everyone else. They come freshly made direct to you. They have not sat around on shelves for ages in plastic, heated department stores of chemist shops. Approximately 60% of the products we use on our skin is absorbed deep into the system. Understanding how the skin functions reveals concerns about the possible long term effects caused by the combination of chemicals used in many skincare and body care products. Often termed the chemical cocktail effect. Keeping our skin healthy is essential to our wellbeing. Many are aware the skin is the largest organ of the body, being 12% of our total body weight. It is constantly renewing and responsible for covering and protecting everything inside our body. Most importantly our skin hosts our sense of touch and temperature. Research studies and the use of medicines administered via skin patches have proven that we absorb chemicals through our epidermis into the bloodstream. Considering the regularity of skin care regimes the healthiest option is to avoid applying harmful chemicals to our skin. We are proud of and disclose our skin care ingredients so you know exactly what is in our skincare range. 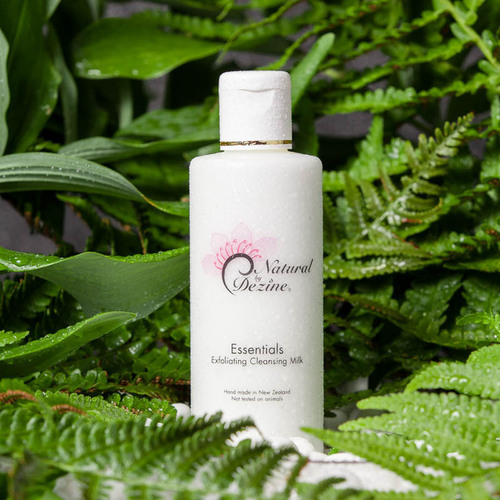 We use organic ingredients that have originated from New Zealand wherever possible. Our products do not contain: Parabens or sodium Lauryl Sulphate, Sodium Laureth Sulphate, Harsh detergents, Petro chemicals, mineral oils, formaldehyde, artificial colours and fragrances and irritant preserves, or hormone disrupting ingredients. 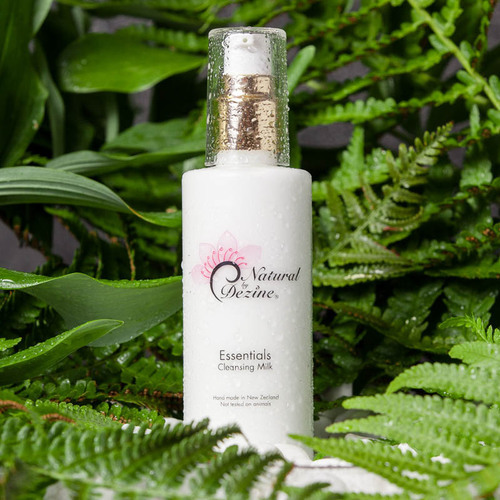 Read the list in Natural by Dezine® Essential ingredients and what they provide your skin with.